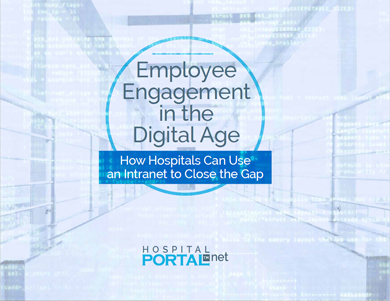 HospitalPORTAL is a fast growing software company located in the northwest suburbs of Chicago that specializes in healthcare-specific Intranets and Policy Management Systems aimed at helping hospitals, clinics, and long-term care facilities. A complete and proven Intranet Content Management System (CMS) for hospitals and clinics that is easy to use and maintain, contains a robust integrated search engine, and includes pre-canned features specific to healthcare organizations. 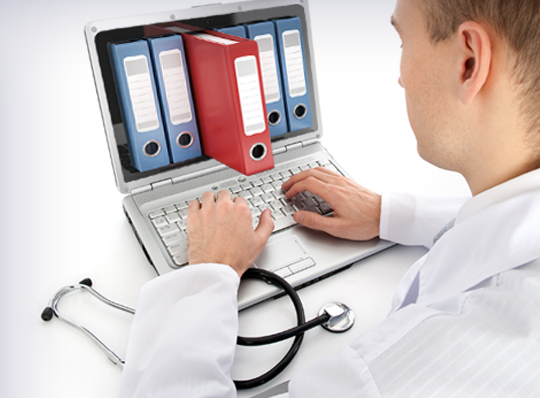 Healthcare Intranets are our specialty! An online system for managing the lifecycle of a healthcare organization's policies, procedures, and additional key documents. We offer an array of additional value-added services to our clients.